Image: NHS Digital to expand NHS login service for future users. Photo: Courtesy of rawpixel on Unsplash. NHS Digital, the national information and technology partner of the health and care system, has launched a pilot programme to develop NHS login service for future users of the system. The objective is to build a responsive and efficient process that can allow partner services to connect and use the service. This is expected to ensure that NHS login can support future demand and enable a simple, single and consistent way for individuals to establish their identity and access digital health and care services. Five partners, from large, established organisations to new players in the market, have been selected, who will connect with this service. Tiny Medical Apps is a small organisation whose Digital Health Passport is a new NHS-funded app for teenagers to manage long-term conditions such as asthma. eConsult is an online consultation tool used by 600 GP practices across 72 CCGs to deliver better, more efficient care to nearly six million patients. Helm, a person-held record being developed in Leeds, enables people to contribute to their health and care record. 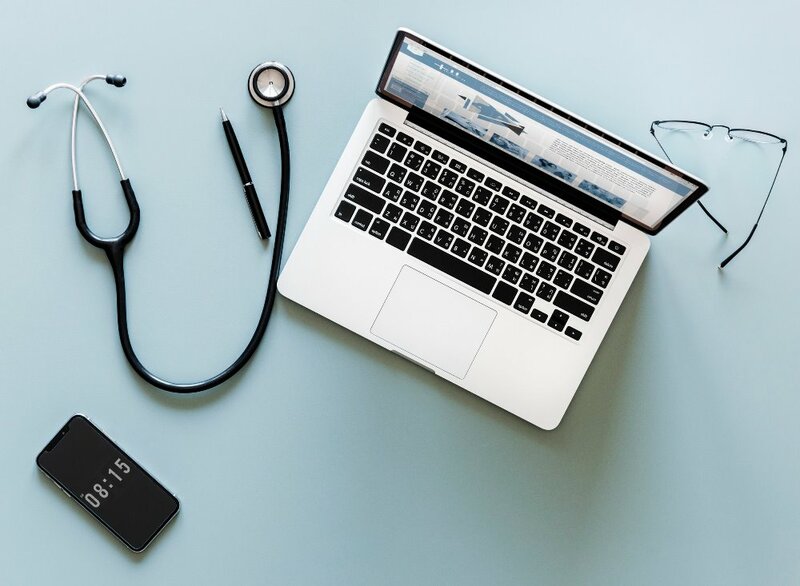 According to NHS Digital, engagement with users will determine the breadth of data that Helm contains, but this will include GP, hospital, community, social care and voluntary sector information. Audit and Transparency Summary Care Record is an NHS Digital programme that gives people access to and audit of their Summary Care Records. Similarly, Digital Child Health is an NHS programme, which works with Sitekit eRedbook to enable a new digital version of the paper Personal Child Health Record (PCHR), called the Digital Redbook. It will allow parents and carers to view and access the care record of childhood immunisations, screening and health check information. As part of the pilot, NHS login has already been tested with 3,400 patients across England and is being used in the app. From April 2019, the service will start working with other health and care organisations and suppliers to connect them to the service.